Stereum ostrea, also called false turkey-tail and golden curtain crust, is a basidiomycete fungus in the genus Stereum. 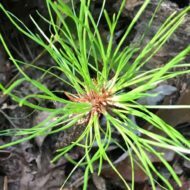 It is a plant pathogen and a wood decay fungus. The name ostrea, from the word ‘oyster’, describes its shape. 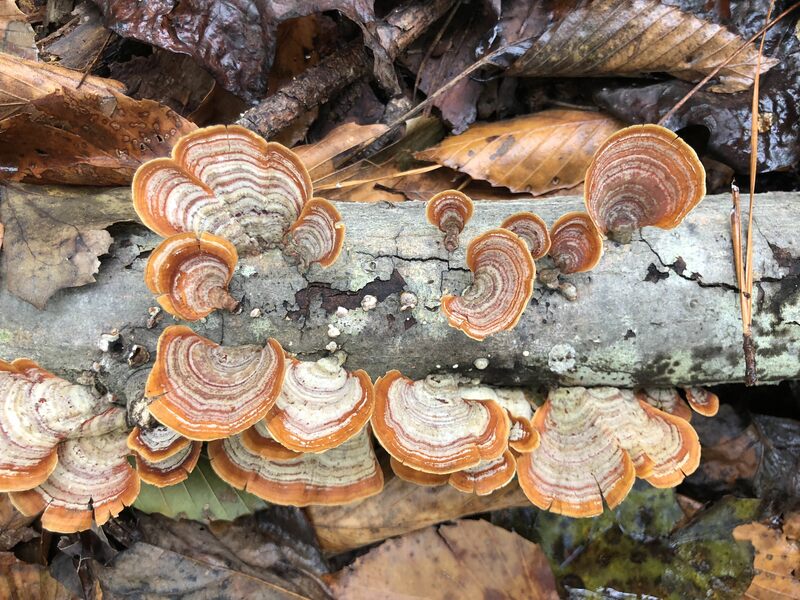 With concentric circles of many colors, it highly resembles Trametes versicolor, turkey-tail, and is thus called the ‘false turkey-tail’.